The Yamaha MT-10, unveiled at last year's EICMA show and already confirmed for other parts of the world, is now officially coming to the United States as the FZ-10. 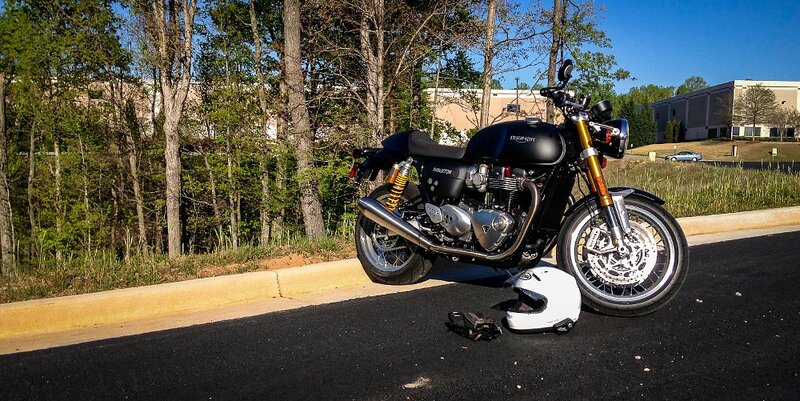 Full-fairing race replicas have waned in popularity in recent years as riders seeking a sporty ride shifted toward naked bikes with more comfortable, street-appropriate ergonomics. In the U.S. market, Yamaha labels those bikes its FZ line, and has been scoring success after success with the FZ-07 twin and the FZ-09 triple. Now the FZ-10 four-cylinder rounds out the line. 2017 Yamaha FZ-10. Yamaha photo. Low price and low weight were two key factors in making the two smaller FZs so popular, and Yamaha has repeated that approach with the FZ-10. It weighs a little more than a YZF-R1, of course, as some expensive lightweight magnesium and titanium components have been replaced by steel parts. But Yamaha says the FZ-10 will still weigh just 463 pounds wet. 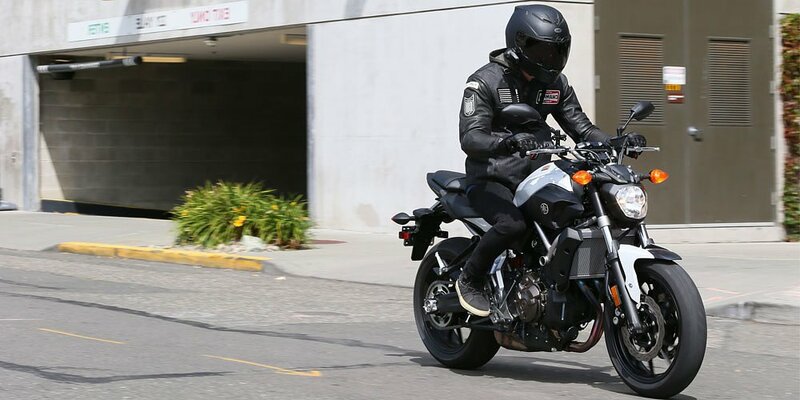 With an MSRP of $12,999, the FZ-10 represents a significant step up in cost over the $8,190 FZ-09 but comes in well below the YZF-R1S, the least expensive version of the sport bike flagship at $14,990. All LCD instrumentation. Yamaha photo. Quality components include the KYB inverted front fork and ABS brakes. Yamaha photo. You still get a version of the 998 cc Crossplane Crankshaft engine from the R1, traction control, ABS, and ride-by-wire throttle with what Yamaha calls D-MODE, which is its riding modes that allow the rider to select engine response characteristics. Less common for this class, it also includes cruise control. The FZ-10 carries over the fully adjustable KYB inverted fork and shock from the R1 line, along with the assist and slipper clutch. 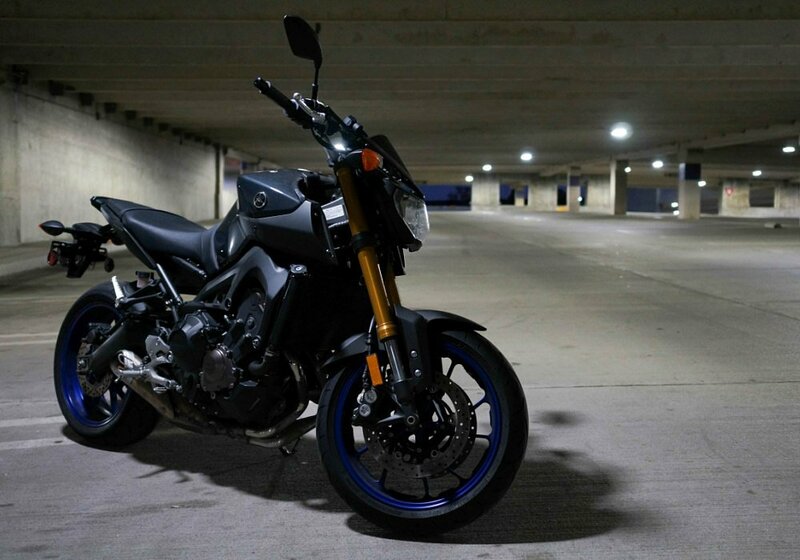 The 2017 Yamaha FZ-10 in "matte raven black." Yamaha photo. 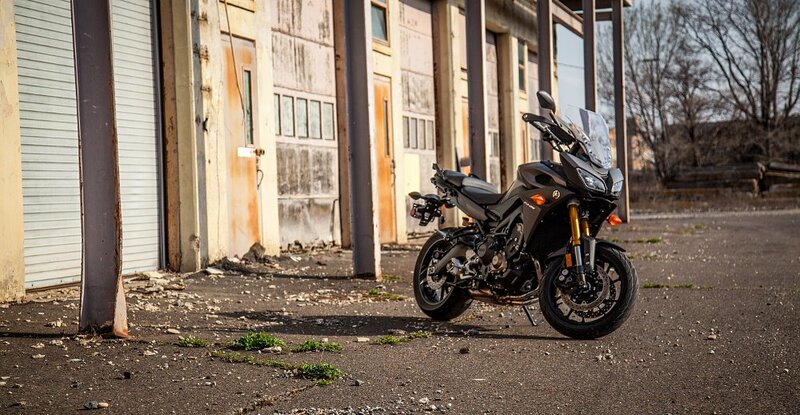 The 2017 Yamaha FZ-10 in "armor gray." Yamaha photo. Two colors will be available: "matte raven black" and "armor gray," the latter with yellow wheels. LED lights all around are another modern touch Styling? That's for you to decide. Yamaha photo. Styling is always the most subjective issue, with any motorcycle, but it is particularly polarizing with the FZ-10. If you're in the camp that misses the classic lines of the original FZ-1 and were hoping for an updated replacement, you're probably not thrilled with the looks of the FZ-10. If you're on board with the Japanese designers' talk of "raw aggression" and crouching predators' stances, and Transformers styling looks modern and high-tech to your eyes, you probably like it. With three versions of the R1 (the bells-and-whistles R1M, the R1 and the R1S), the new FJR1300 and the FJ-09 for the sport-touring crowd, and now this third addition to the successful FZ line, Yamaha has filled the performance-oriented streetbike niches nicely. 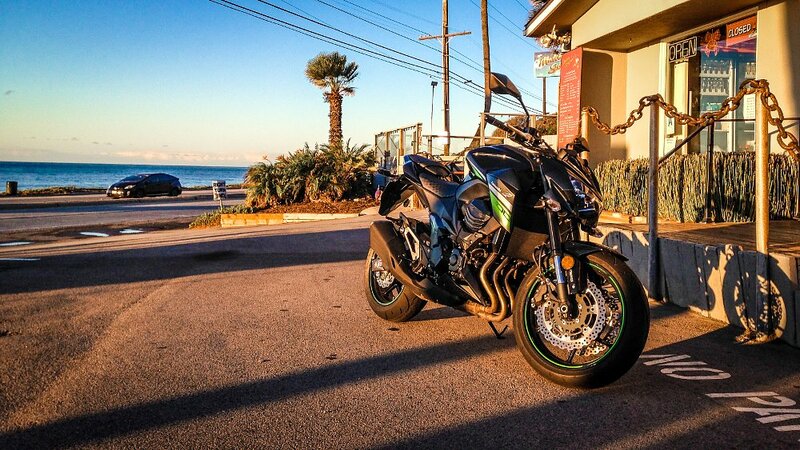 Now we just need to get Lemmy on a FZ-10 to see how it stacks up to that Kawasaki Z1000 he's been blasting around on.